Whenever see a billboard while driving down the highway or see a stylish animation on your favorite website, you have experienced graphic design firsthand. Behind each of these beautiful designs is a graphic designer trying to catch your attention through art. If you’re interested in captivating viewers with your stunning visuals, you’ll need experience in a handful of programs, and this $39 Certification School is a great place to start. 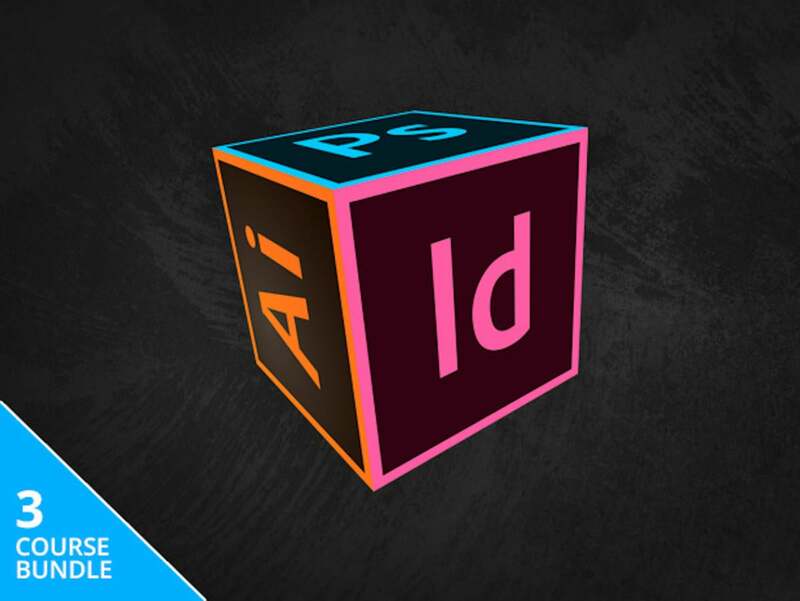 The Graphic Design Certification School is a three-course bundle dedicated to Illustrator, InDesign, and Photoshop, Adobe’s most popular graphic design apps. In the Illustrator course, you’ll learn how to use layers, masks, and more tools to create your own custom artwork. The InDesign course will focus on turning text-based documents into works of art. Finally, the Photoshop course will introduce you to color work and image doctoring. Each of these will reward you with a Continuing Professional Development certificate, which you can showcase on your resume to impress potential employers and clients. If you want your work to appear on billboards and ads, the Graphic Design Certification School will teach you how, and you can buy it from the PCWorld Shop for $39, or 96% off.